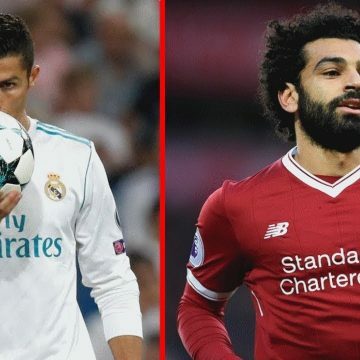 Cristiano Ronaldo is confident that Real Madrid will bolster their attacking line with the signing of Tottenham striker Harry Kane following the World Cup this summer. 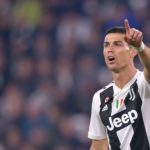 Cristiano Ronaldo Free to Leave Real Madrid in the Summer? 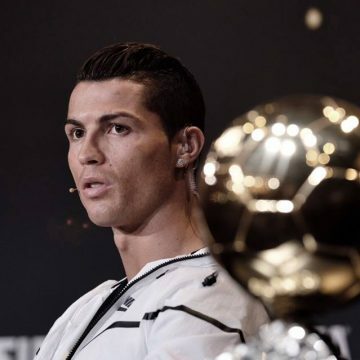 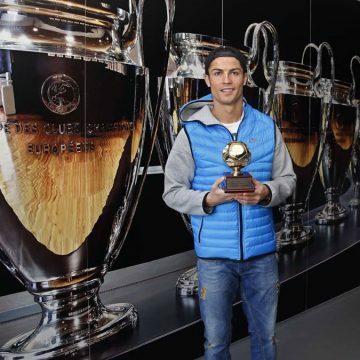 Where Does Cristiano Ronaldo Rank Amongst the World’s Most Valuable Footballers? 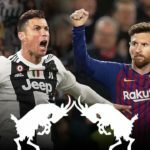 In rather surprising news, Cristiano Ronaldo has barely scraped into the top 50 of the world’s most valuable footballers. 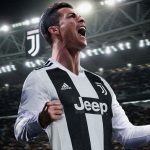 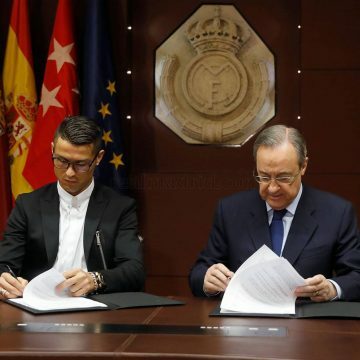 Cristiano Ronaldo has asked Real Madrid to lower his buy-out clause from a symbolic €1 billion to a tenth of that sum as tensions between the star and club president Florentino Perez have reached a new low. 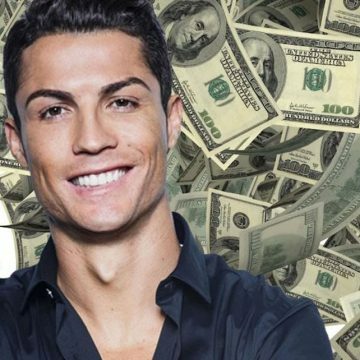 It will cost potential suitors a staggering €1 billion to lure Cristiano Ronaldo away from Real Madrid, it has been revealed.